Herbs! 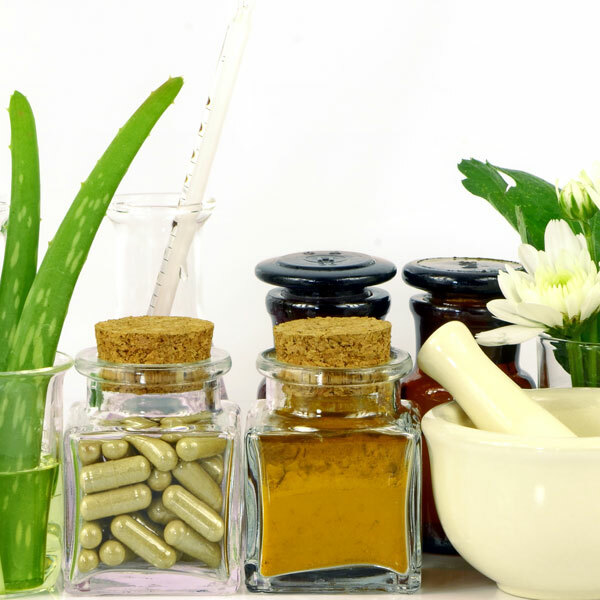 Botanical medicine refers to herbs. Herbs can be taken in many ways. My favourite way to incorporate herbs as part of a treatment is through food. What you put into your body matters, and healthy foods can taste amazing with herbs and spices. This an easy way to get ingest herbs. Teas, tinctures, supplements and decoctions are the other ways to incorporate botanical medicine into a treatment protocol. Botanical medicine uses the whole herb, unlike pharmaceuticals. Pharmaceuticals isolate a compound from an herb traditionally. This can cause many side effects. Using the whole herb, decreases side effects and causes less harm to the liver. Using the whole herb effects different body systems, so you will not have to take numerous herbs. You can typically find a herb that will work for all your conditions.